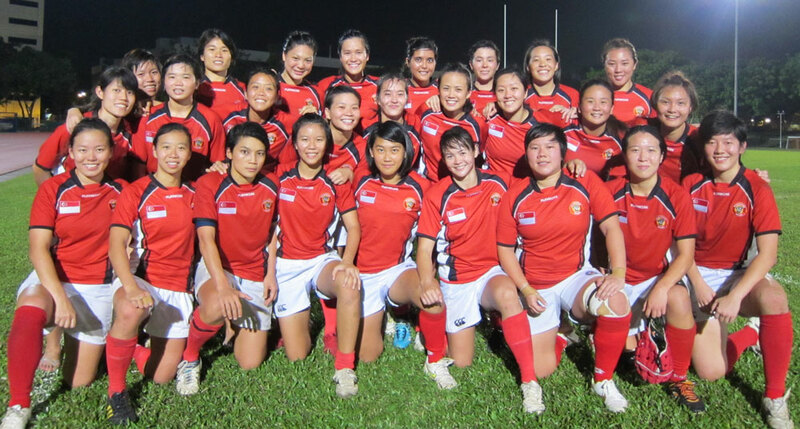 The Singapore National Women’s 15s Team for the Asian Women’s 15s 2012 Div II tournament to be hosted by the Philippine Rugby Football Union was announced this afternoon. As a reflection of the rejuvenation within the Singapore Women’s 15s Team, 7 are new members to the national 15s setup (Besanger, Huan, Lee PQ, Lim LL,Sharpe, Sim, Sng) with another 8 players potentially earning their second caps (Chan J, Chang, Lim C, Chua, Lee YT, Phua, Teo SH, Teo S) over next weekend. 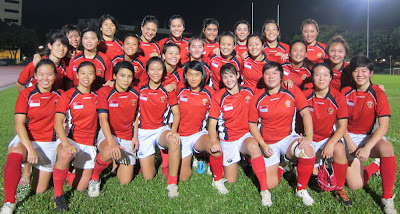 Only 7 players remain from the last time Singapore played in an ARFU 15s tournament in 2009 which also doubled as the Women’s Rugby World Cup 2010 Asian Qualifiers against Hong Kong, Japan and Kazakhstan. As Singapore National Women’s Head Coach, Danny Tauroa, will not be travelling with the team, forwards coach, Simon Etheredge and the Singapore SCNRA Women’s Team coach, Muhammed Zaki will be leading the team up to Manila. Seeded first in the tournament, Singapore will meet fourth-seed Lao PDR on 14 June 2012 and will be gunning for a spot in the finals on 16 July 2012. Second-seed Thailand will meet the Philippine Volcanoes on 14 June 2012.